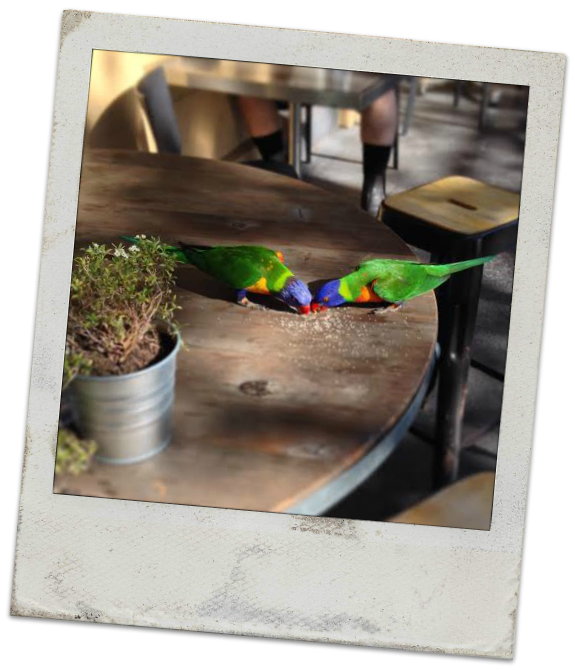 I have been a very slack little blogger this week - but that's because I've been bussssssssssssssssssssssssssssssyyyyyyyyyyyyyyyyyyyyy and soaking up every second of free time with my husband! 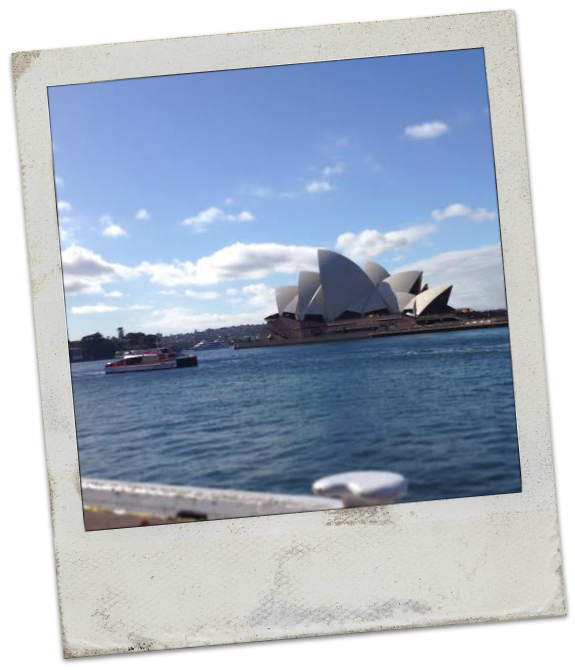 We had the house to ourselves all week so we've been relaxing, doing things around the house, exploring our beautiful city and enjoying time with friends - but let's take a look at what we've been up to! 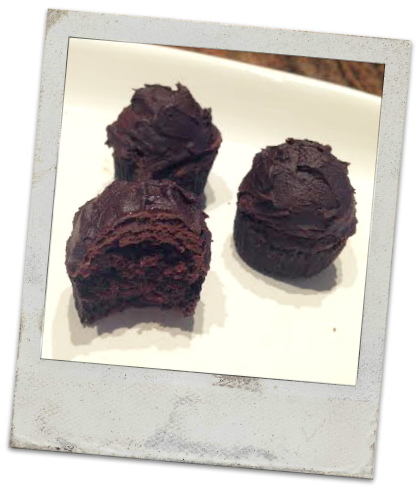 They were a mini version our favourite Healthy Chocolate Cake Recipe with the best chocolate cream cheese frosting I made from scratch which I need to share with you ASAP! Recent Fun: I had six friends come over on Wednesday Night for a girls night and it was so much fun! We decided to do a potluck style party so everyone brought a plate. 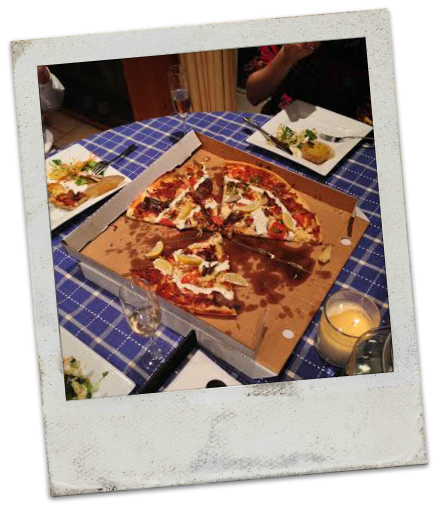 We had a mediterranean lamb pizza, my cheesy quinoa bakes, stuffed mushrooms, couscous, salads, pasta salad, a chicken pie and healthy chocolate cake, chocolate icecream and vanilla gelato for dessert! And don't forget the champagne! And laughing at the fact that my husband is clearly five years old and cannot resist the toy aisle in Kmart. Recent Cuteness: On Monday I got to do one of my favourite things in the world - a newborn shoot! Little Miss Tabitha was just 5 days old and absolutely gorgeous (but then I don't think there's such a thing as a baby that's not cute). I'm the cluckiest person in the world - but I don't want a baby right now (so don't be thinking that we're hiding anything from you!) - and yes, that's totally possible! What's the best thing you've eaten/discovered/read this week?